Supplied in 500g bags. Head can easily be punched below the surface. Suitable for joinery work which will be painted. 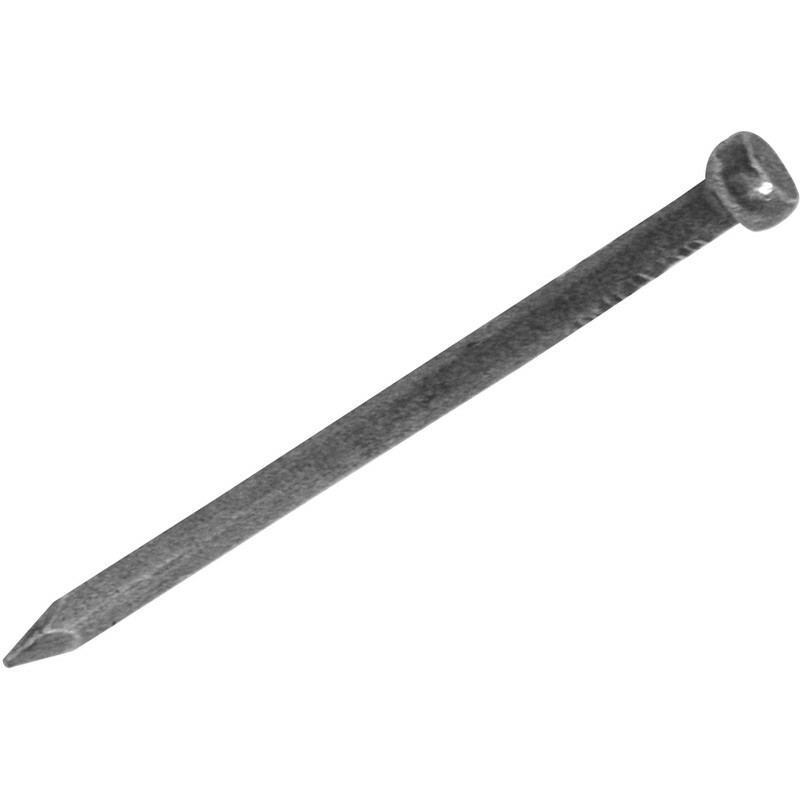 Lost Head Nail Pack 65mm is rated 5.0 out of 5 by 8. Rated 5 out of 5 by Herb from Perfect result every time Bought these nails for joining pieces of skirting together and they seemed to work a treat. Once punched below the surface a quick filler, sand down and jobs-a-good'un. No splitting of the wooden skirting, so perfect finish. If you don't feel confident then just drill the hole with a 1.5-2 mm drill bit then off you go. Rated 5 out of 5 by t8hants from nailed it. I have always liked a good quality lost head nail, and these seem to be the best I have found recently. The reseal bag is a definite bonus and very useful.